Felicitaciones are in order for our fabulous team in Mexico. 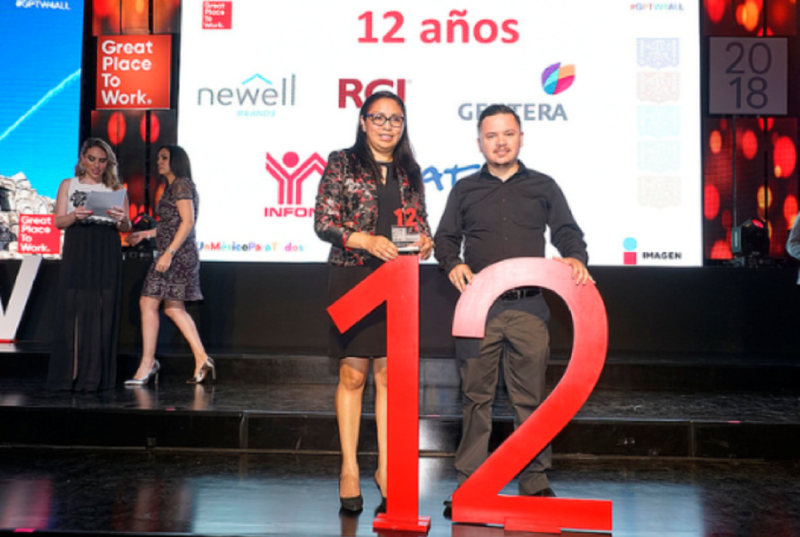 For the 12th consecutive year, Newell Brands Mexico has earned a spot on the “Great Place To Work” list, awarded annually by the Great Place to Work Institute. 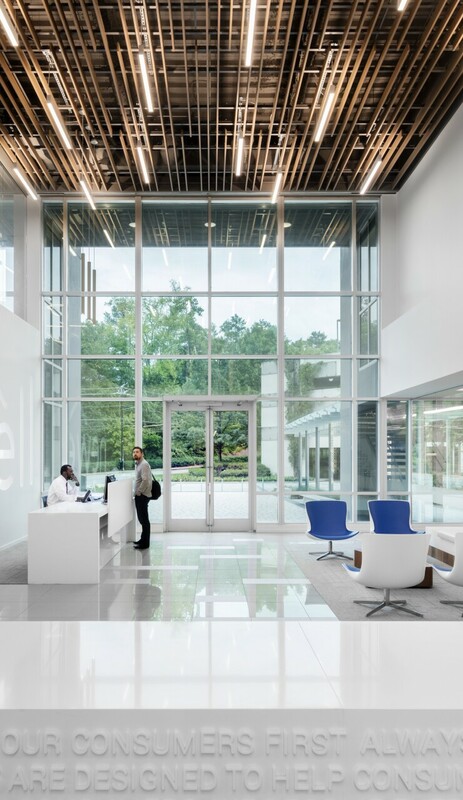 Climbing more than 30 spots from 2017, Newell Mexico came ranked #53 this year among the top 100 ranked companies with 500-5000 employees in the country. 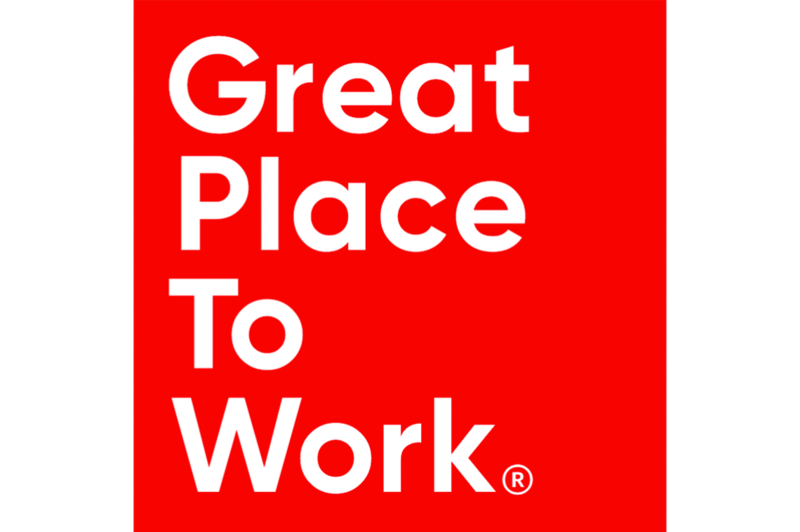 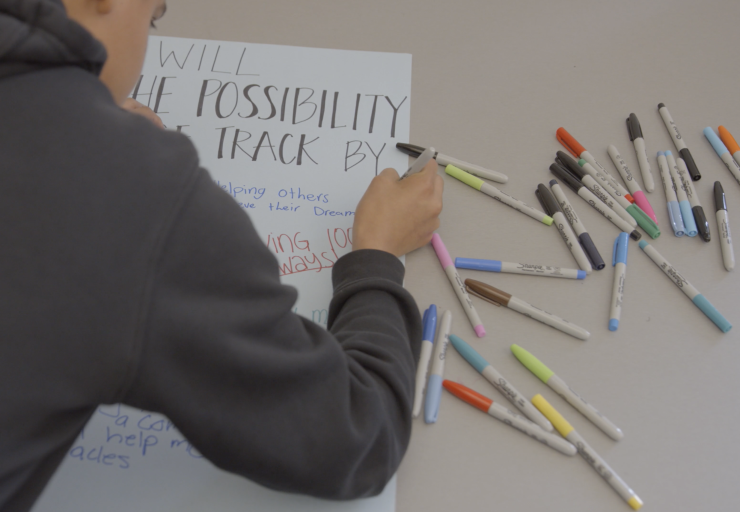 According to the Great Place to Work program, companies who apply—more than 500 in this case—are scored in several areas including findings from a Culture Brief and evaluation through the program’s Trust Index™, where credibility, respect, fairness, camaraderie and pride are all considered.